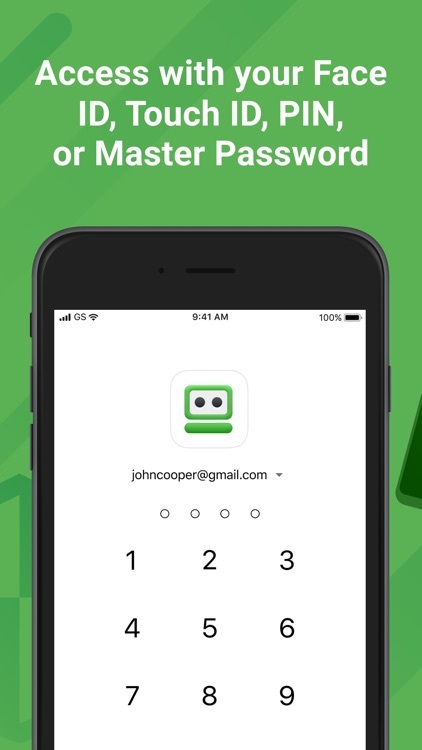 RoboForm Password Manager by Siber Systems, Inc.
◆ The embedded RoboForm browser logs in to websites with one tap and offers to AutoSave new passwords. ◆ AutoFill in apps and sites visited using Safari or other browsers. 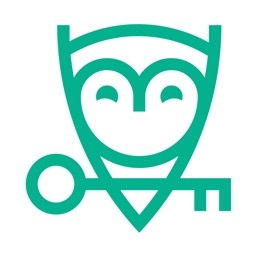 ◆ Keep all your passwords in one secure location. ◆ Arrange your go-to passwords in any order you wish using Pinned view. ◆ Stay organized with folders. 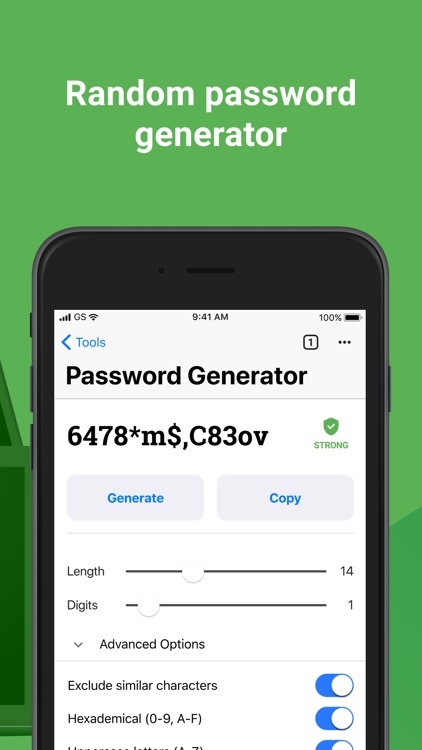 ◆ RoboForm's password generator creates unique and hard to guess passwords for each site. ◆ Support for multi-step logins. 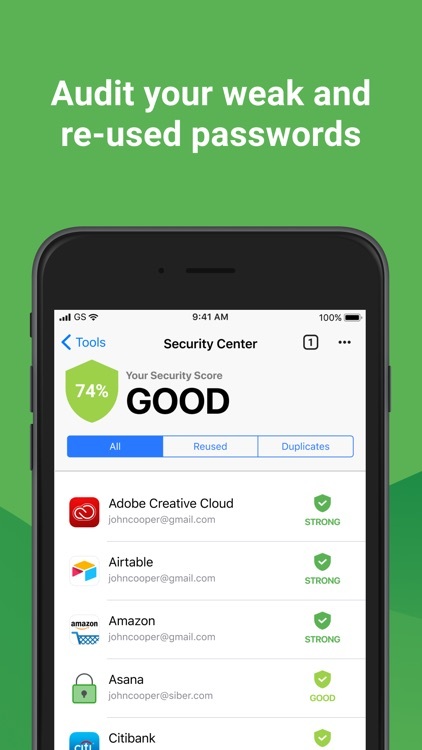 ◆ Security Center finds your weak, re-used, or duplicate passwords. ◆ Your passwords are always with you. 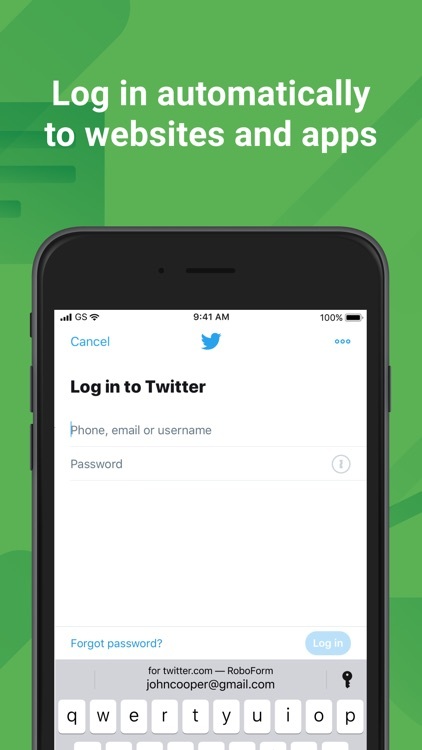 Add, view, and edit your Logins, Identities, and Safenotes from any device. 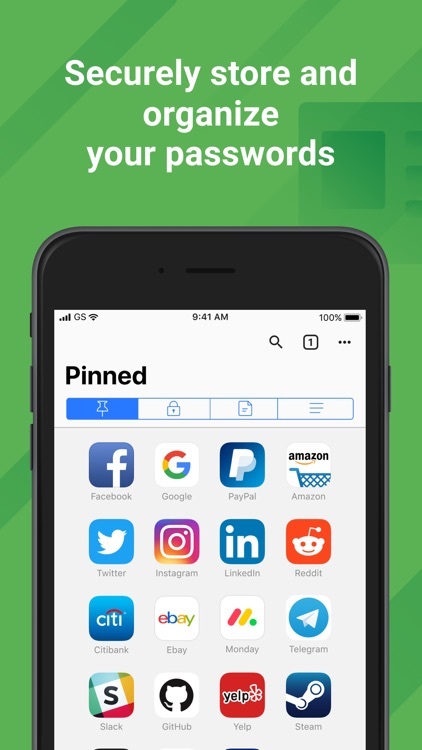 ◆ Keep your passwords in sync across all devices and computers. Robust clients and extensions for Windows, Mac, Android, Linux, and Chrome OS. (Everywhere feature). 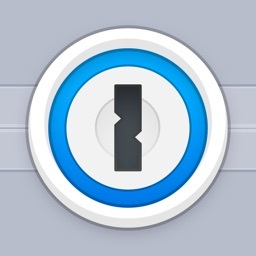 ◆ Import easily from all major password managers and browsers using the Windows or Mac client. CSV import and export available. ◆ Securely share and sync changes to individual items (Everywhere feature). 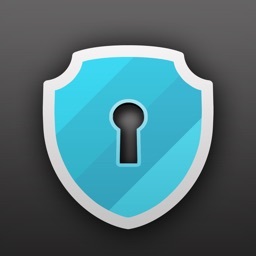 ◆ Appoint a trusted contact to access your data in case of Emergency (Everywhere feature). ◆ Purchase a Family plan and get up to 5 Everywhere accounts for one low price. ◆ Securely store and edit credit cards, bank accounts, or any other personal information. ◆ Fill long checkout forms with one tap. 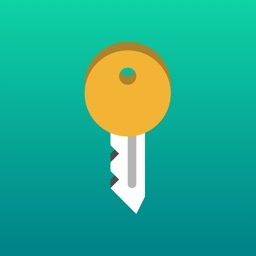 ◆ Store license keys, wi-fi passwords, or any other important information using Safenotes. ◆ Sync Bookmarks for your favorite websites. ◆ Store contact information for your friends and colleagues. ◆ Your data is protected with AES 256 encryption. ◆ You are the only one who knows your Master Password. We don’t save or store that information anywhere, giving you complete protection. ◆ Two factor authentication (2FA). ◆ App locks after inactivity. Only you can access your data even if your device is misplaced. 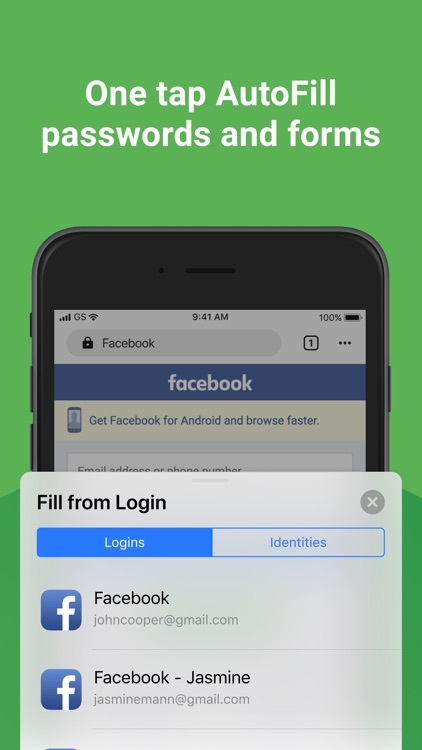 ◆ Unlock using Touch ID, Face ID, or PIN. 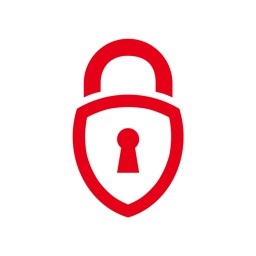 ◆ We’ve been mastering password management for 15+ years. ◆ Expert reviews include the Wall Street Journal, New York Times, ZDNet, Bloomberg, Financial Times, NBC TV, ABC News and more. ◆ Live chat support available during US business hours. ◆ Loved and used by millions. 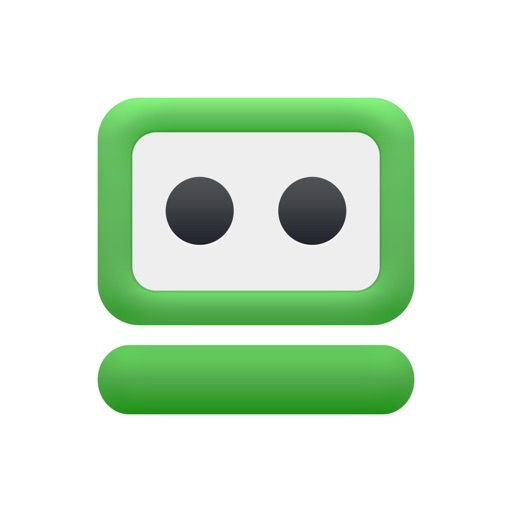 ◆ RoboForm is free for unlimited Logins and web form fill on a single device. ◆ RoboForm Everywhere and RoboForm Family are available as one year renewable subscriptions. 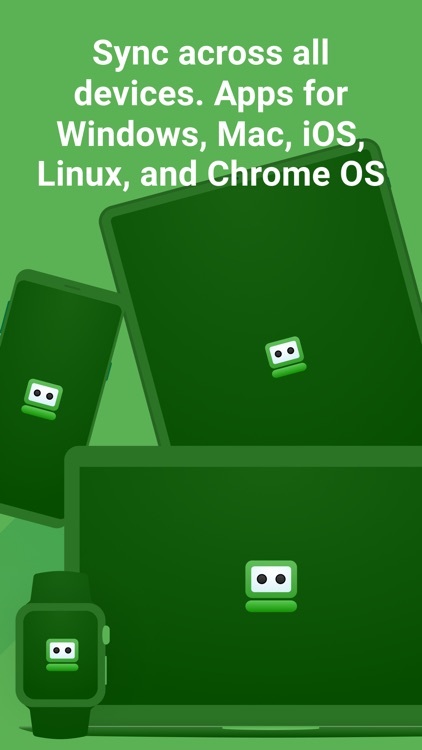 ◆ RoboForm Everywhere adds automatic sync across all devices and browsers, secure cloud backup, two factor authentication, secure sharing, web access, and priority 24/7 support. ◆ RoboForm Family: Up to 5 RoboForm Everywhere accounts under a single subscription. ◆ Subscription automatically renews unless auto-renew is turned off at least 24-hours before the end of the current period. ◆ Account will be charged for renewal within 24-hours prior to the end of the current period. ◆ You can turn off auto-renew up to 24 hours before your next subscription payment is due via your App Store settings page.